West Chesterfield bed and breakfast travel guide for romantic, historic and adventure b&b's. 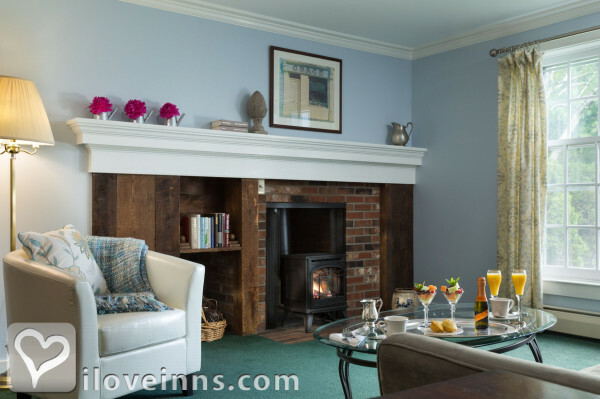 Browse through the iLoveInns.com database of West Chesterfield, New Hampshire bed and breakfasts and country inns to find detailed listings that include room rates, special deals and area activities. You can click on the 'check rates and availability' button to contact the innkeeper. West Chesterfield can be found in Cheshire County in New Hampshire. You will be amazed at the number of visitors this town gets every year. West Chesterfield is where you can find some of the best natural attractions in the country like the Chesterfield Gorge Natural Area, serene Spofford Lake, major portions of the Wantastiquet Mountain State Forest and Pisgah State Park. Stop by the 1884-built Asbury Church and Stone House Antiques. Stay at any of the West Chesterfield bed and breakfast inns. Also visit North Shore Beach, the First Building of the Centre Congregational Church and excellent golf courses for lovers of the sport. Include in your trip a visit to the Scott Farm Sugarhouse which was built 100 years ago. By Chesterfield Inn.